* 10P female Jumper wire ribbon flat cable, 2.54mm pitch, 30cm long. 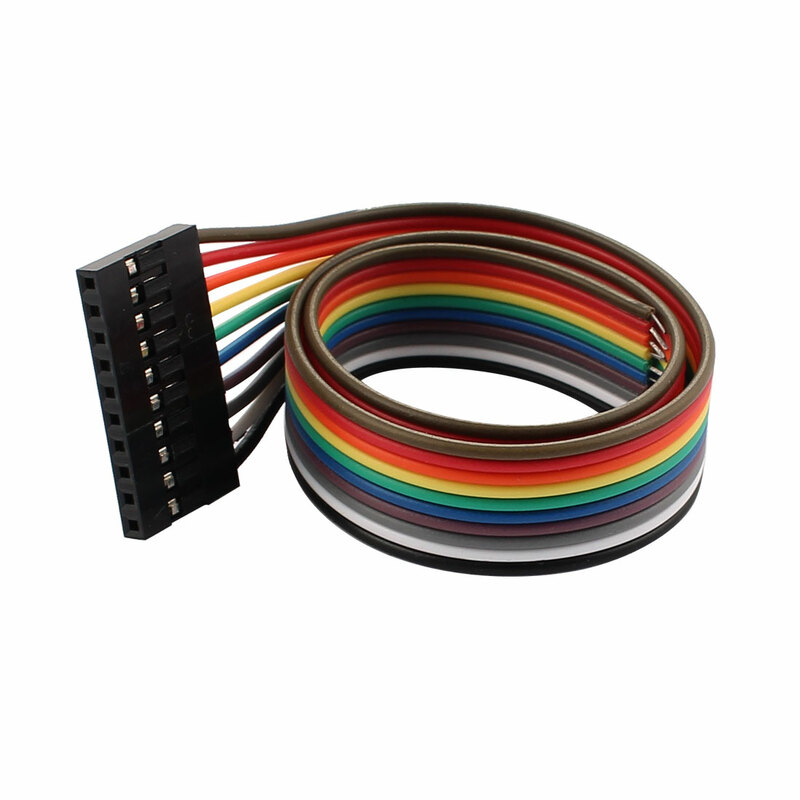 * The conductor ribbon cable separate easily for clean terminations with standard wire connectors, jacks and pins. * Ribbon cable saves space and time on circuit interconnecting assemblies. * A popular choice for construction or repair. * Applying to digital cameras, digital camcorders, laptops, LCD TVs, LCD monitors, Atmel AVR ISP and in-system programmers etc.